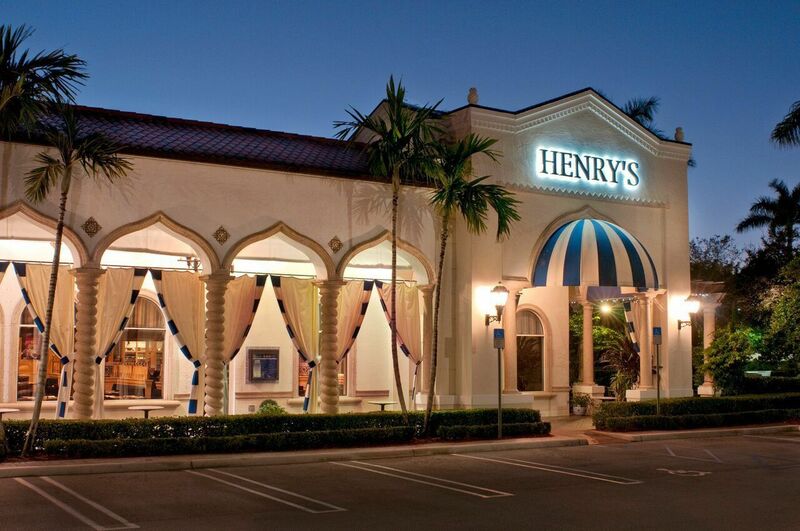 As the General Manager at Henry's, Darin Chesley uses his years of restaurant management experience to provide our guests with a unique dining experience, great service and renowned cuisine. 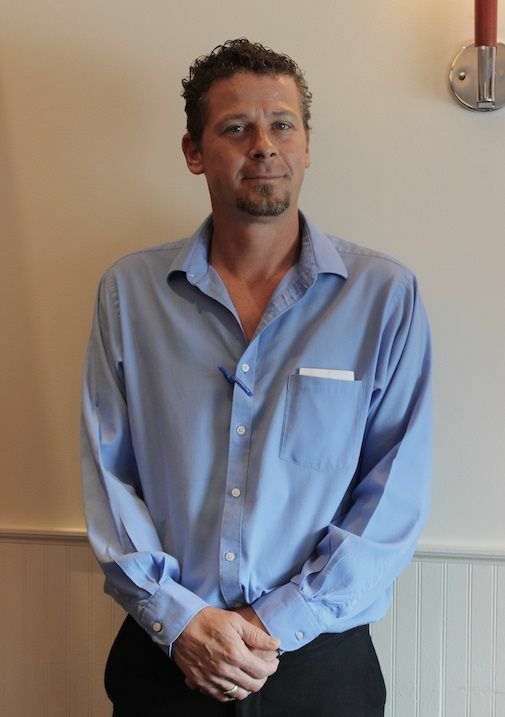 Chesley is recognized for his dedication to providing leadership, motivation and is a firm believer that great customer service stems from a happy staff. Not only is Chesley known for his positive management style but his hands on approach to training and prioritizing superior guest service are apparent in his day to day operations. 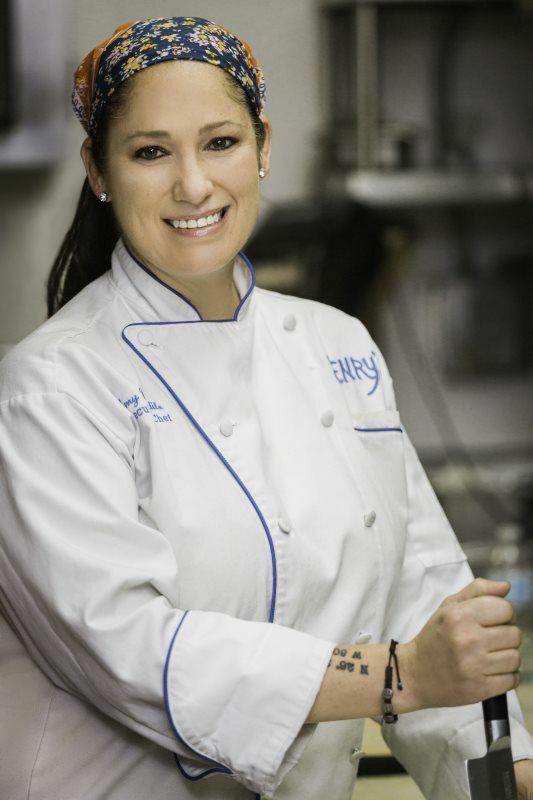 A homegrown Floridian, Chef Amy Mandile was raised by two restaurant owners in Stuart, Florida. Bit by the hospitality bug at an early age, she loved cooking and making people happy one plate at a time. Thanks to her parents, she has worked every imaginable position in a restaurant; giving her that extra advantage throughout her career. Passion and the will to learn was the only thing she needed as she dove head first into her career as a chef. With a strong work ethic and perseverance, Amy is constantly setting new goals for herself and her team. 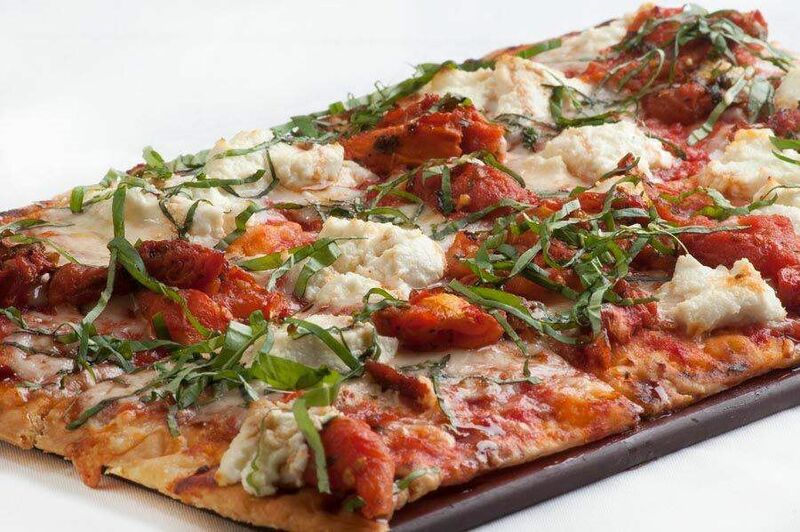 As the Executive Chef at Henry's her philosophy to cooking is simple - "love on a plate." Working with the staff and in the kitchen at Henry's reminds her of cooking at home, just for a lot more people and a lot more love to share.